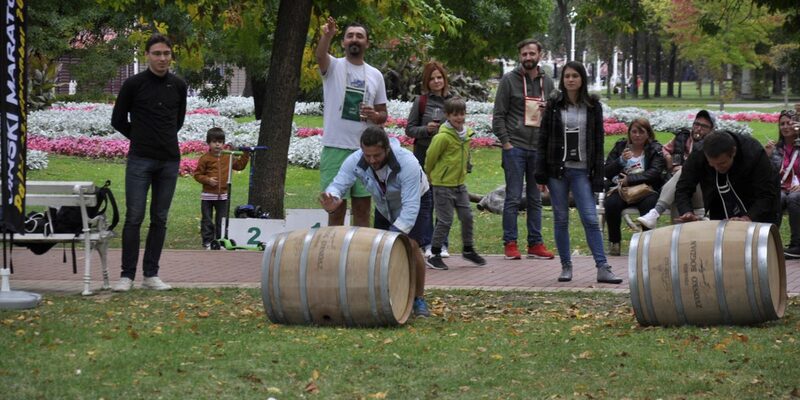 Wine Marathon is primarily an event exuding cheerful carnival spirit. In that sense, visitors may expect a great number of fun events. 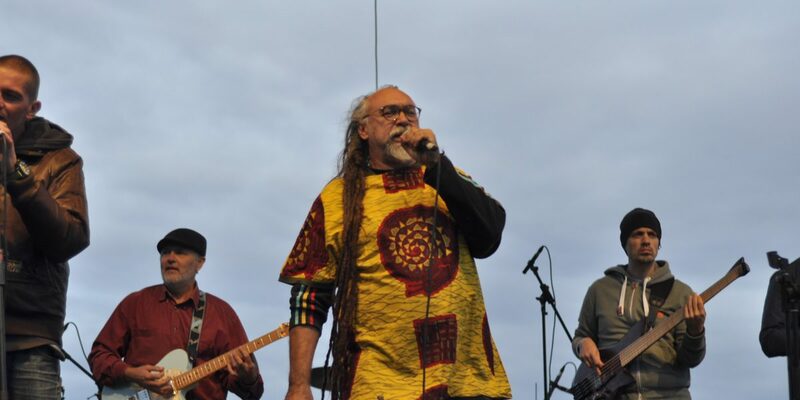 Concerts will be organized in the Music Pavilion, in front of the Grand Terrace (start and finish line) during the whole day. Fast music pace will create the atmosphere for running, but also for enjoying wine. Contests that will make both the participants and audience laugh. 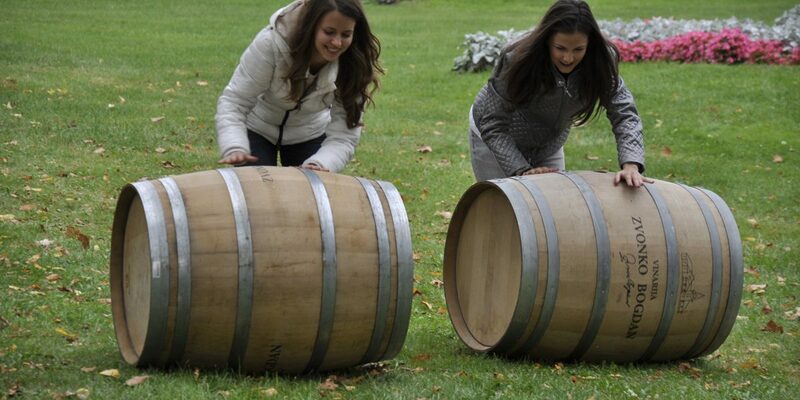 In wine and sporting spirit, participants will compete in wine barrel rolling or they will try to run fast with a full glass of wine. Applications will be organized on the date of the event, and the winners will receive wine awards. Although we do not recommend mixing wine and water, you will surely enjoy this combination. 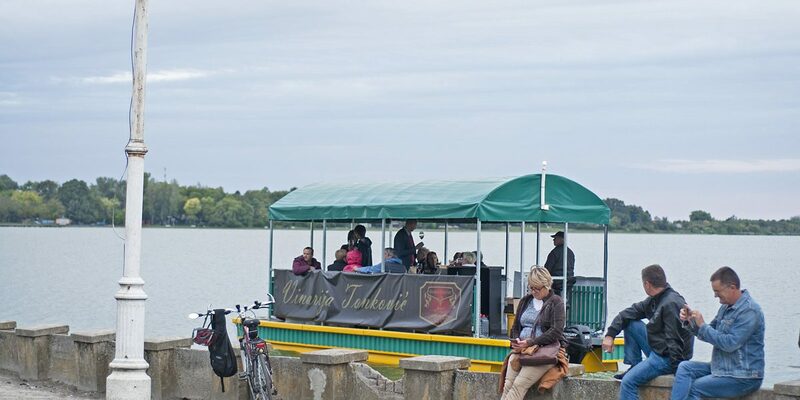 Boat ride across Lake Palić is an unforgettable experience, and enjoyment on the Wine Boat will be enriched with fine wine tasting and sommelier tips. Boat ride lasts 30 minutes. Boat departs in front of Ženski štrand (Women’s Beach) every 45 minutes. For more information and tickets, visit the Info Center. 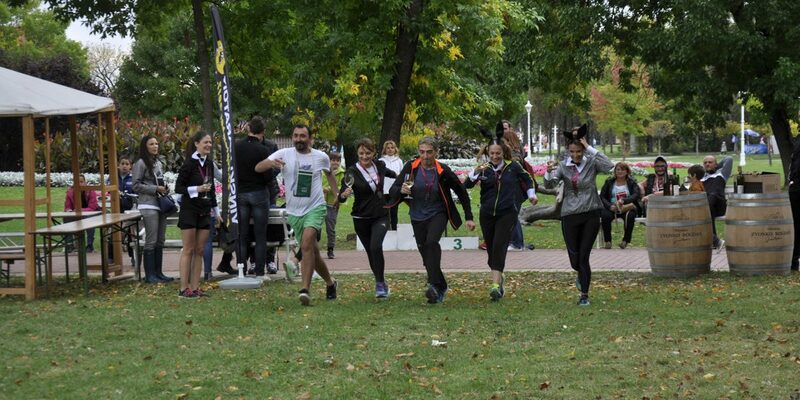 All run participants and visitors may enjoy wine beyond run courses and the Tasting Area. 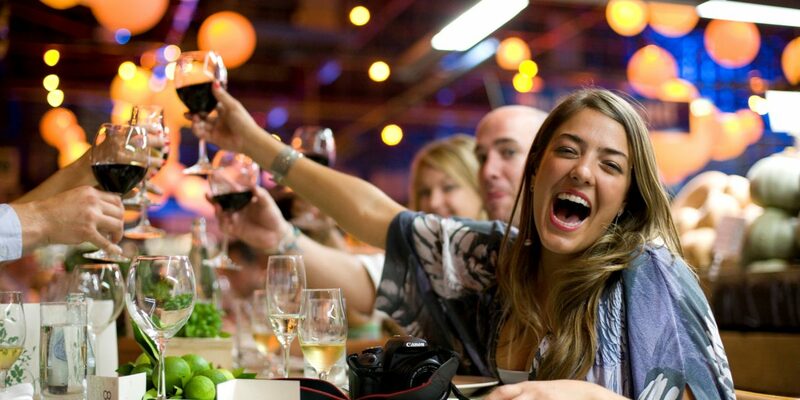 An open-air bar will serve fine wine of participating wineries at promotional prices. Apart from wine, coffee, water and juice will be served as well. In the park in front of the Grand Terrace you will find tables and benches, ensuring that all visitors may enjoy music and beautiful ambience with fine wine and refreshing drinks.